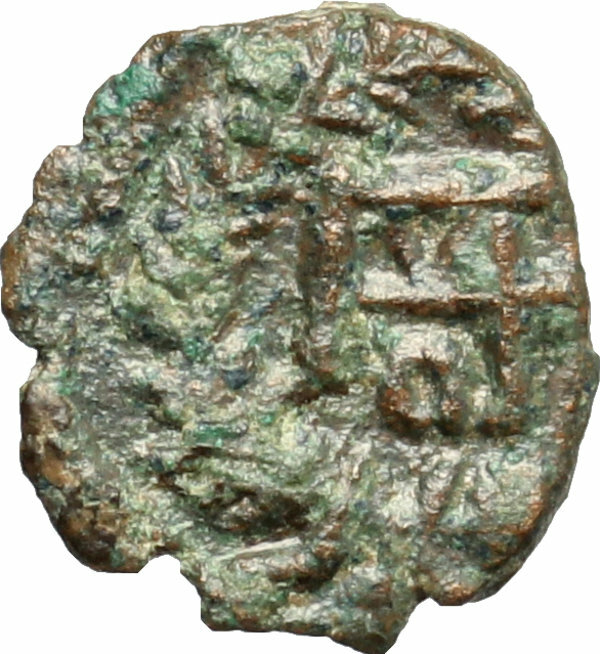 Coins 538 Vandals, Gaiserich in the name of Theodosius II (428-477). 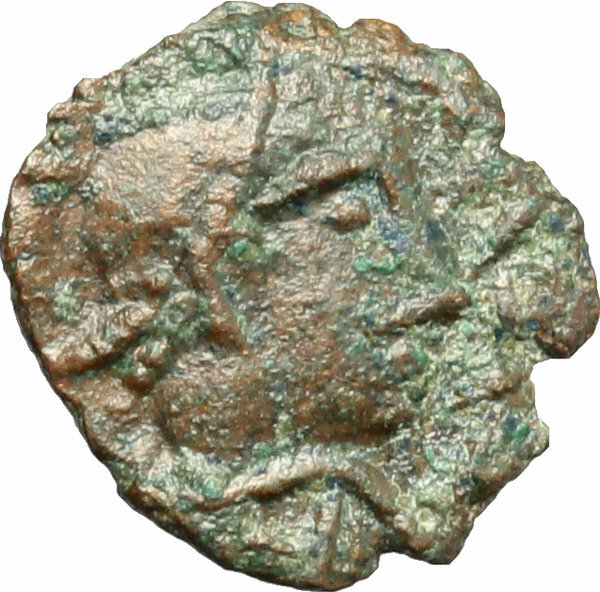 AE Nummus, Carthage mint, 408-450. D/ Bust right, diademed, draped, cuirassed. R/ Monogram of Theodosius II. BMC 94. AE. g. 0.57 mm. 10.00 F.